Intake of low-carb diet reduces glycemic control and portion-controlled diet in obese children, shows study. 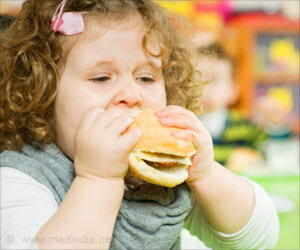 "This is the first long-term randomized clinical trial to compare the effectiveness and safety of these three diets using a family-based behavioral approach for younger obese children," said Dr. Kirk, PhD, RD, of the Center for Better Health and Nutrition at the Heart Institute, Cincinnati Children's. "All three diet groups had significant improvement in weight status and other health measures and showed no adverse effects. Since all three diets were effective, practitioners can offer any one of these approaches for helping obese children achieve a healthier weight." The study included 7 to 12 year olds, who were instructed to follow their assigned diet for 12 months. During the first three months they received weekly dietary counselling and every other week group exercise sessions. They continued their assigned diet on their own for the following nine months. Their height, weight, body fat, and several other clinical measures were taken at the beginning of the study and again after three, six and 12 months. 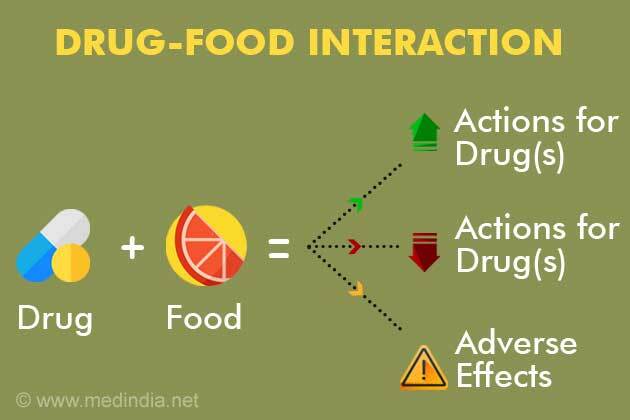 Clinical measures included cardiovascular risk factors, such as blood pressure, cholesterol, triglycerides and insulin. Of the 102 children enrolled, 85 completed the year-long study. 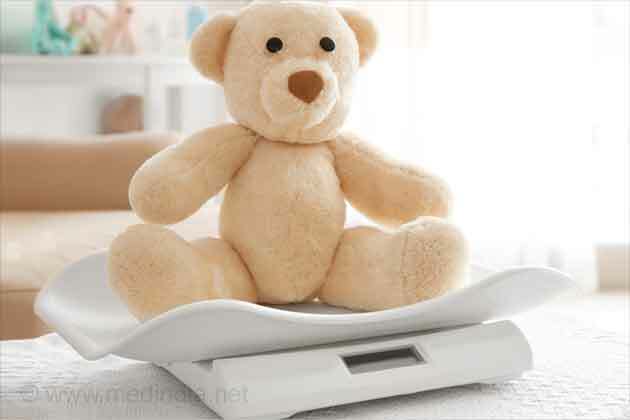 After three months, children on each diet showed improvements in body mass index and percent body fat. These changes were maintained at 12 months. Children in all three groups were successful in maintaining a reduced caloric intake, even in the final nine months of the study, which were without guidance or counselling from the research staff. "This raises the possibility that an intensive initial intervention for any of these diets can lead to long-term successful weight management," added Dr. Kirk. The study has been published online in the Journal of Pediatrics.